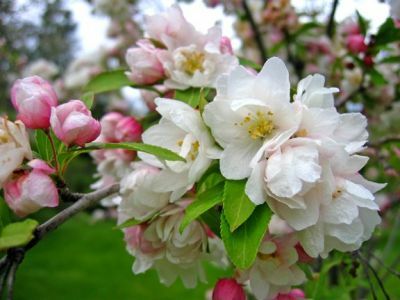 Crabapple varieties that are grown for their fruit also make excellent ornamental trees because of their beautiful blooms. 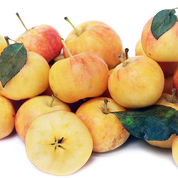 The fruit is smaller than regular Apples, about ½ the size, which makes them easier and more convenient to eat fresh – especially for kids. You might remember these were called Lunchbox Apples. Most Crabapple Fruit can be eaten fresh but in our opinion the Whitney and Transcendent varieties are far superior because they offer a sophisticated balance of sweet and tart. 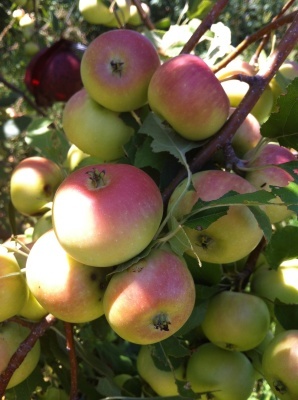 Other crabapples varieties are much more tart, which make them perfect for juicing, dressings or cider.